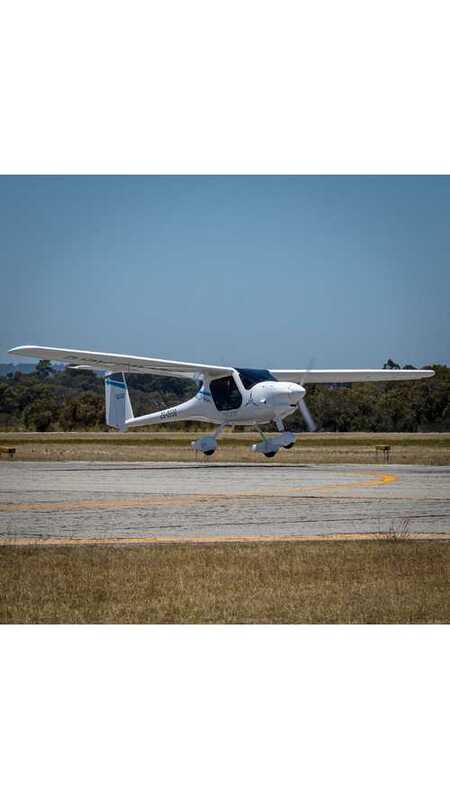 Boeing has taken their prototype passenger air vehicle (PAV) to the skies for the very first time. 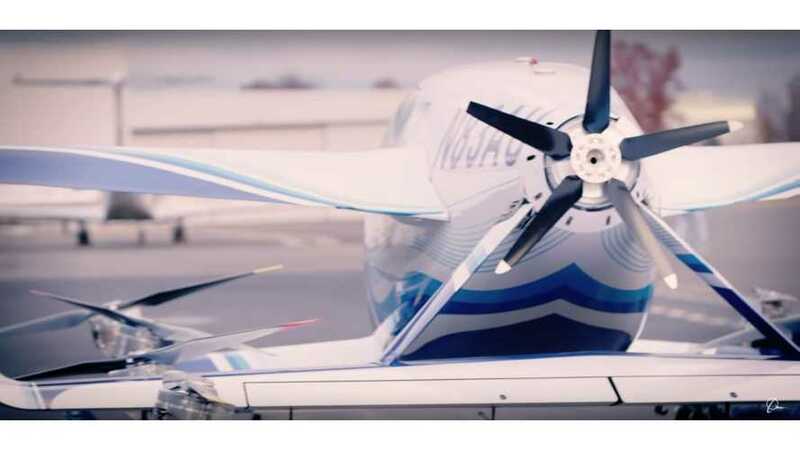 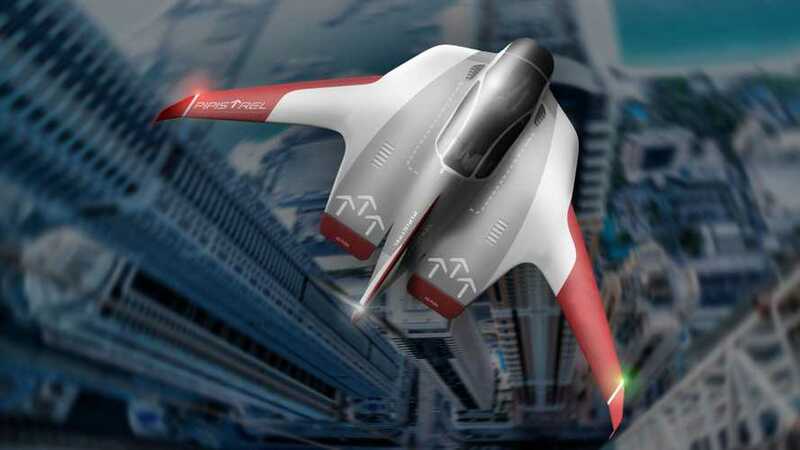 It was developed with autonomous flying taxi services in mind. 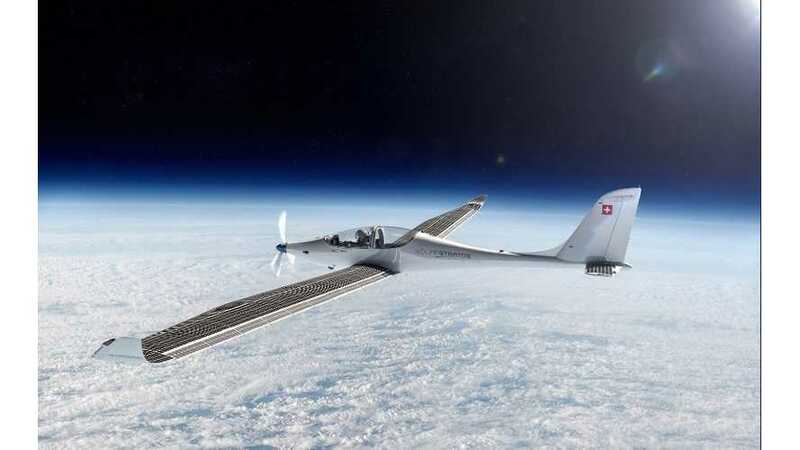 SolarStratos is the new all-electric solar-powered aircraft that by 2020 will try to reach stratosphere in the world's first piloted stratospheric solar flight. 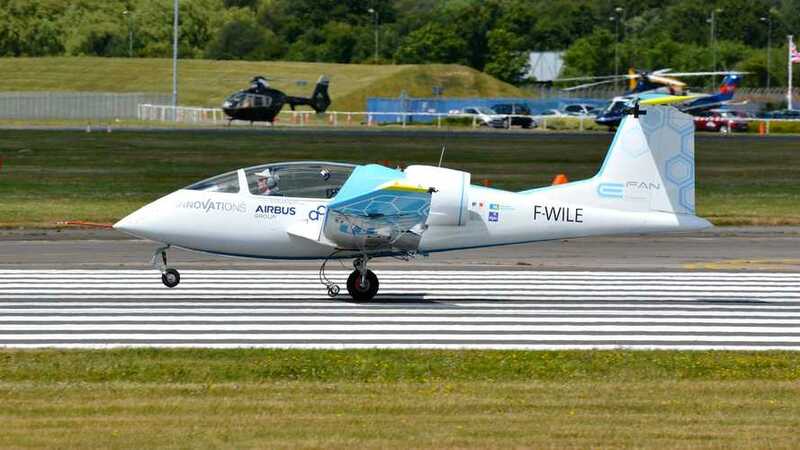 In my mind, there’s no doubt that by 2040 Norway will be operating totally electric on short-haul flights.